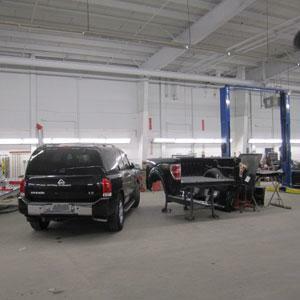 Welcome to our Certified Service Collision Center where we can perform the services to restore your vehicle’s safety, comfort, and performance. We service ALL MAKES AND MODELS, and have a great network of parts retailers throughout western Massachusetts and Connecticut to get you the parts you need. 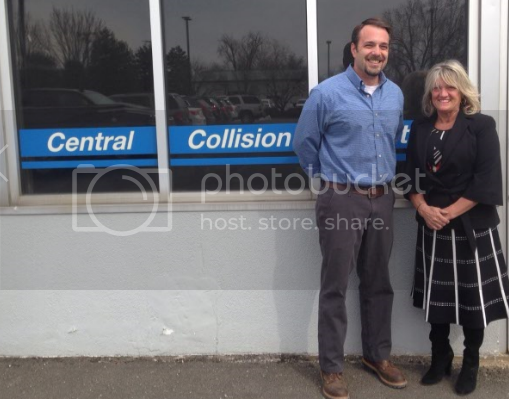 Here, you can schedule an appointment, learn what to expect from our Collision center experts along with related collision repair information and other services we offer. Dave has 13 years of auto body repair experience. He will get your quote right the first time and have your car fixed before you know it. Kathy will manage your claim from start to finish with the experience and knowledge to get the job done right the first time. You’re in good hands with Kathy. Our Certified Service technicians know every inch of ANY vehicle, and are trained to work efficiently on ALL MAKES AND MODELS. We understand your vehicle and all its technical systems. We know you want to feel as good about your vehicle today as you did the day you bought it. And our Certified Service technicians have the skills and finesse you need to restore your vehicle so it will look and feel like new.Our technicians work with state of the art equipment to fix your vehicle to pre-collision conditions. We have a great Auto body in the Springfield area. 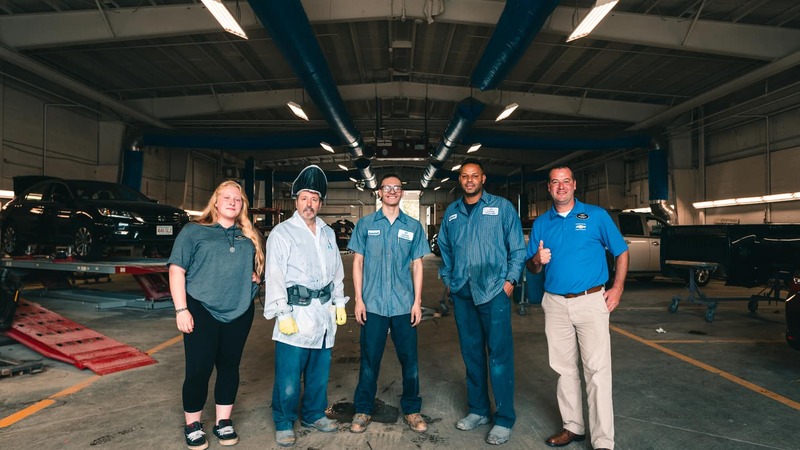 Our employees work hard daily to fix your car the right way. We work hard with our parts department and local parts suppliers to rush deliver parts to our shop to get your car fixed quickly. We will create a written estimate of what’s recommended to complete the repair. In addition, if there is other service work that is required to restore your vehicle to pre-accident condition, we have Certified Service technicians on hand. We will review this estimate with you and address any questions you may have.We’ll take care of all your collision center needs. If you need body work, frame work, glass replacement or have a water leak we have the tools and technicians to get the job done right the first time and for the correct price. We service all of Western Mass and Northern Connecticut including Springfield, Agawam, Chicopee, West Springfield, Ludlow, Belchertown, Westfield, Holyoke, Enfield, Suffield, Thompsonville, Windsor Locks, Storrs, and Stafford.